I love the credit card wallet because it's slim body and feel regardless of the amount of cards you carry makes it a convenient grab and go for a quick run to the store! 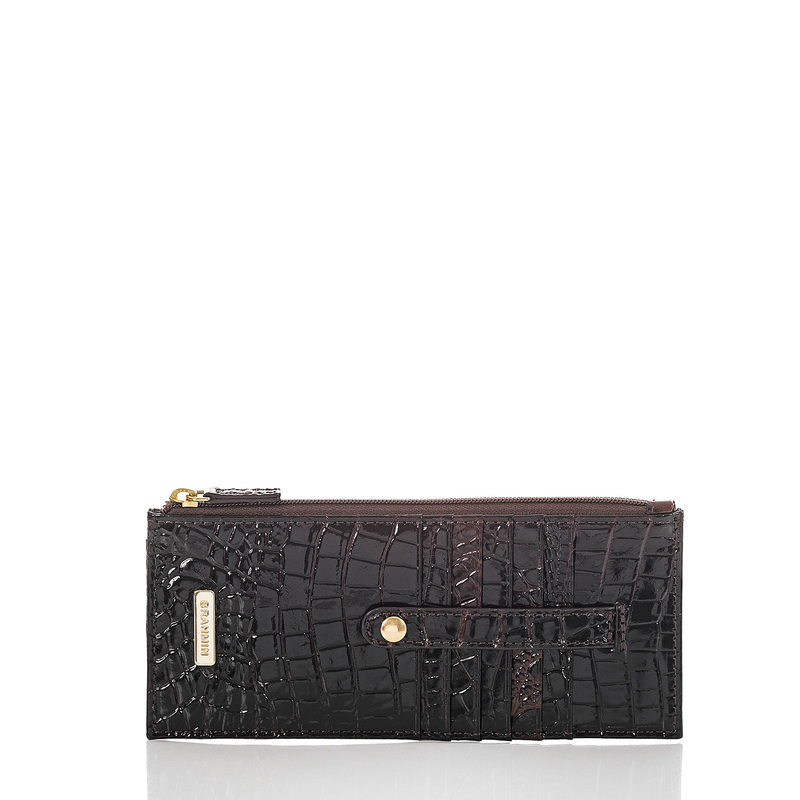 Yes , baby the Credit Card Wallet Melbourne , is always a must have! Great storage for credit cards and ID! A very convenient and handy accessory! 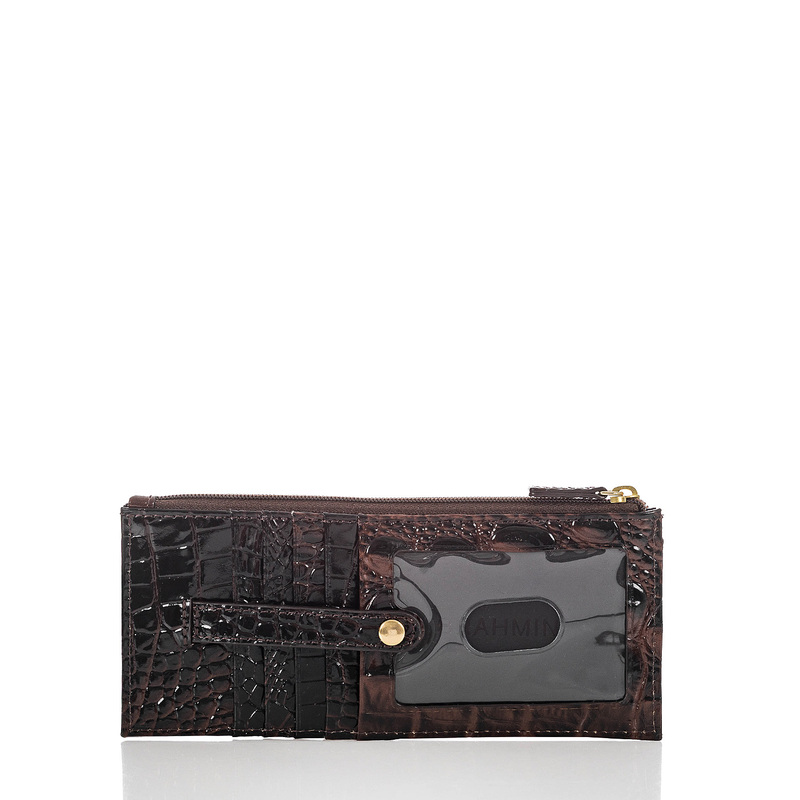 It holds tons of cards and has a zippered compartment for cash. Q: Does your Credit Card Wallet/Case have RFID protection built into it?